I am back with another video! 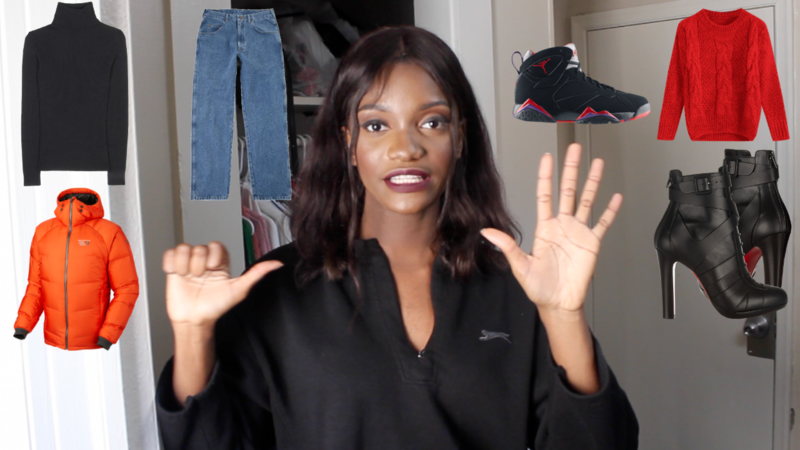 Black Friday is around the corner and I am here to give you tips on the items you should look for, for this fall / winter while shopping. After watching the video, there are brands listed, with their links, where you can get good quality items with good deals.